Working from home can pose a challenge. It can be hard to concentrate on your work, especially with your family around. If you need to boost your productivity you may need to repaint your office. Walls that are white or gray can dampen your mood and put you to sleep. Color has a direct affect on how you work and how you perform your business. Chromology, also known as the psychology of color, has been used by companies for years to improve the morale and moods of their employees to better achieve their business goals. 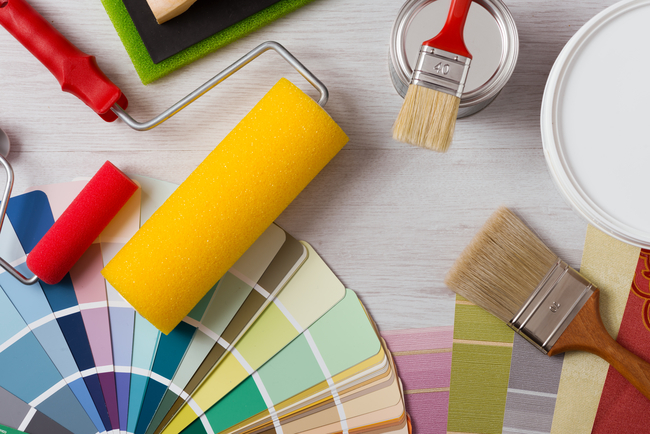 Depending on what you do, choosing a new color can help improve your mood and boost your productivity. How do you know which color is the best for you or your business? Read on to learn more. 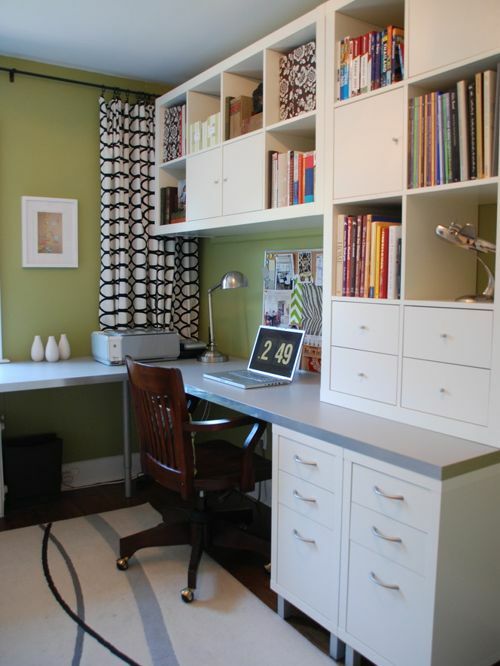 This seems like a no brainer but green is the perfect color for your home office. This color helps increase productivity and prosperity. It’s also a soothing color that can help reduce anxiety, especially if you’re stressed out from your job. As it’s a balanced and calming color, money will easily flow to you. Not bad for a fresh change of paint. 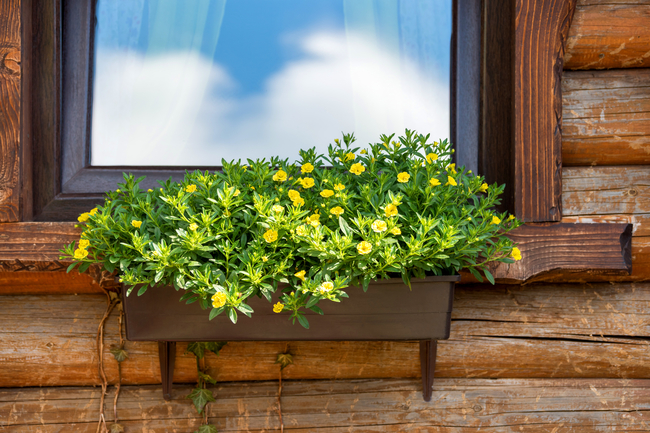 Yellow isn’t only a bright and cheery color that’s often used in dining rooms and kitchens. 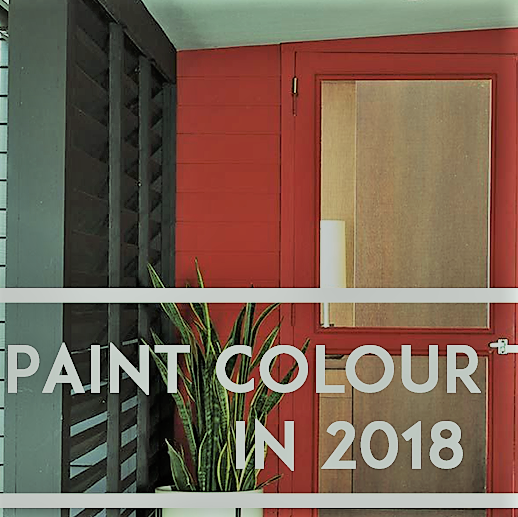 Designers love using this color in home offices. It helps boosts your ego, makes you happier, and gives you an optimistic outlook on your work environment. Having this risky color will make you more creative and make you want to take more risks when it comes to your career. Red has a powerful affect on the mind and body. It helps increases your heart rate, raises your blood pressure, and makes the day go by faster. This is a great color to use if you’re not riddled with stress and anxiety. If you do, though, red may be overwhelming and have an opposite affect on your mind. Blue is another soothing color that can help relax your mind during an action packed day. It also helps aid with concentration and wakefulness. Blue is a good choice to use if you’re someone who communicates with his colleagues often and needs to get to the point. Add blue tones to your home office to increase concentration and productivity. When it comes to decorating your home office, ask yourself which color will personally help you. Have University Painters help you choose the right color. Contact our estimators to get a free quote and to help you with your next project.